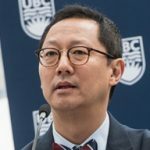 April 18, 2018 – Last week, on April 9th, more than 1000 people gathered inside and outside of a protective rain shelter to witness the opening of the Indian Residential School History and Dialogue Centre, which also included UBC President Santa J. Ono apologizing to survivors of Indian residential schools for the university’s involvement in the system that supported their operation in Canada. The event was also shown on Facebook Live and live-streamed on the web and combined over 11,500 video views were recorded. 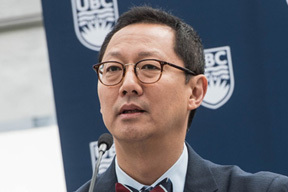 “As we have worked towards the establishment of the Indian Residential School History and Dialogue Centre, we now better recognize the harm that was done to Indigenous people by the residential schools and other policies and have come to regret how little our institution and others like it did to understand what was happening, speak against it, or to teach in response to it,” said President Ono in a UBC news release. 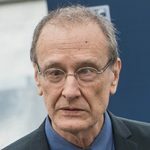 An affiliate site to the National Research Centre for Truth and Reconciliation in Winnipeg, the IRSHDC will provide Indian residential school survivors and their families and communities access to the records gathered by the Truth and Reconciliation Commission of Canada (TRC). 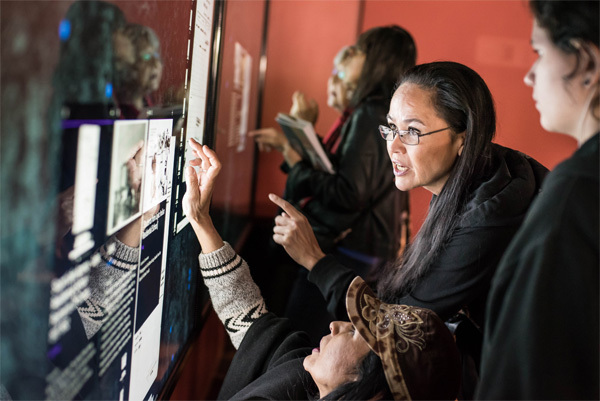 The centre will also inform faculty, staff, students, and other visitors, about the history and lasting effects of the Indian residential school system, and help them to understand larger patterns in history as a context for thinking about contemporary issues and relationships. 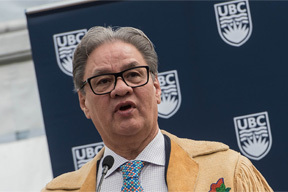 “The centre will also be a place of dialogue with communities about the future,” said Linc Kesler, director of the UBC First Nations House of Learning and senior advisor to the president on Aboriginal affairs. 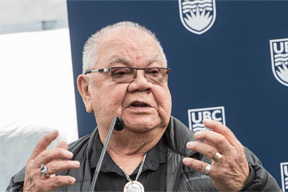 “The involvement and guidance of Indian residential school survivors and other Indigenous community members and organizations will be critical to the ongoing work of the centre and the university and to assuring that the work we do here is relevant to community concerns. We will also work with them to ensure that the centre represents the history of survivors in ways that are accurate and respectful,” he added. 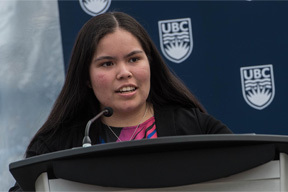 The centre, situated at the heart of campus between Koerner Library and the Irving K. Barber Learning Centre, is located on the traditional, ancestral, unceded territory of the Musqueam people. 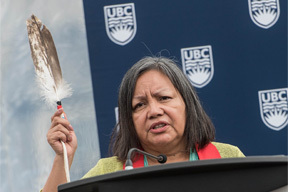 The centre is one of two UBC initiatives that aim to capture the long trajectory of Indigenous and Canadian relations and to ensure that one part of that — the history of Canada’s Indian residential schools — will never be forgotten. The other initiative, the Reconciliation Pole, was installed on campus last year. 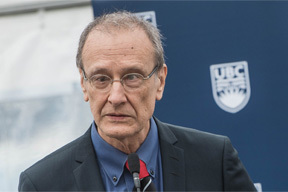 The two-storey, 6,500-square-foot centre was fully funded with $5.5 million in undesignated donations, which the university directed to the project.